You are at:Home»Entertainment»Beyoncé Is Pregnant with Twins! Queen Bey has broken the internet in the most beautiful way. 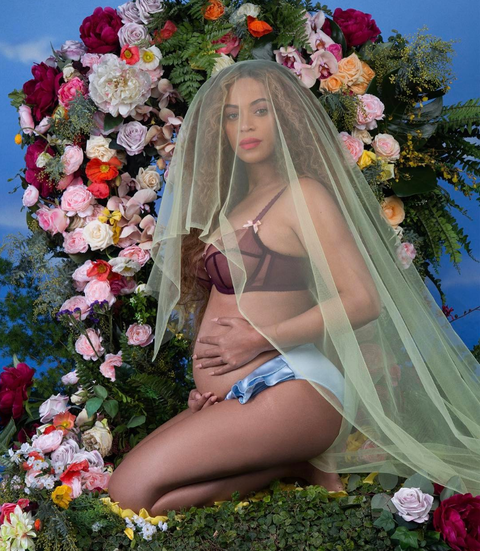 Beyoncé Knowles-Carter has confirmed that she’s pregnant not with one baby but with twins, and the world couldn’t be happier. Every time Beyoncé drops news, she’s does it in the most surprising way. Everything this woman does is a headline. The marketing guru that she is, is genius. Congrats to the Carters. Wishing your family continued happiness.